Dr. 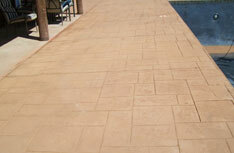 Concrete is the Premier landscaping specialist and concrete contractor! Enhance the Beauty and Increase the Value of Your Home. 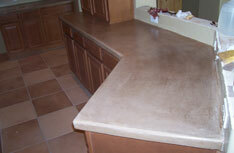 As a concrete contractor, we are fully licensed and bonded. We will be happy to show our customers.. 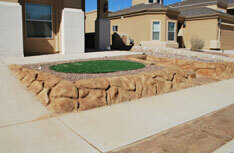 Creating a great landscape is an art form as well as a skill. 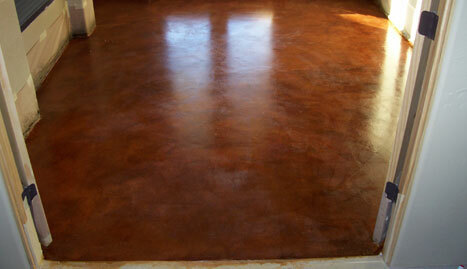 It forces us to utilize all of our skills and..
We are experts at stamped concrete. This is where we imprint patterns in freshly laid concrete. This..
Now Offering a 5% Military Discount with mention of this ad! 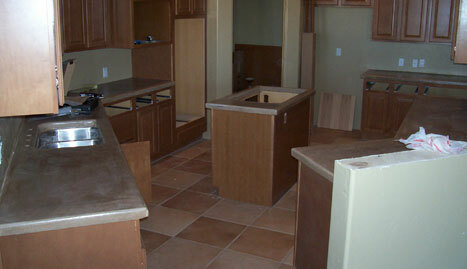 With every 1,000 sq ft of concrete poured, you will receive 100 sq ft of concrete free, per customer. Our professionals follow the highest standards of workmanship and our equipment, skill and knowledge are second to none. Grey broom finished concrete would also be honored. If a customer wants to get rid of that ghastly river of concrete in front of her garage and replace it with something that will cause even passersby to take notice, she should call Dr Concrete. Nowadays, concrete can be made to look like just about anything. The neighbors don’t have to know that the driveway over which her family’s cars pass every day isn’t really made of beautifully veined marble or violet colored granite! Moreover, since Dr Concrete’s technicians are experts at stamped concrete, a driveway or a patio can even be made to look like it’s made of fine teakwood! 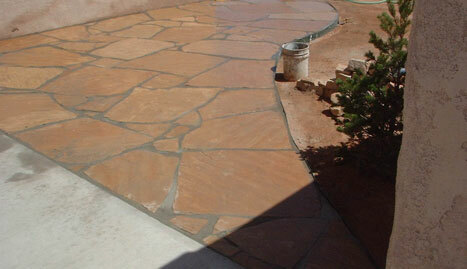 When it comes to patios or other landscaping, Dr Concrete also beats the competition. A homeowner who’s come to see her yard as boring as her old concrete driveway should also turn to Dr Concrete for a whole new look. This can include a patio with a fire pit, a play area for children that may even include a tree house, or a beautifully laid out flower garden. 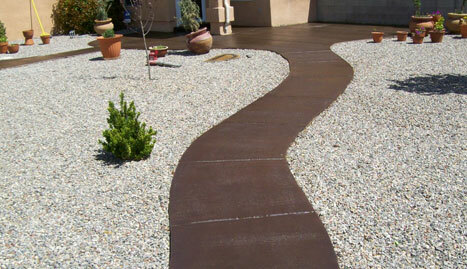 Whatever the homeowner envisions, Dr Concrete can make it happen!